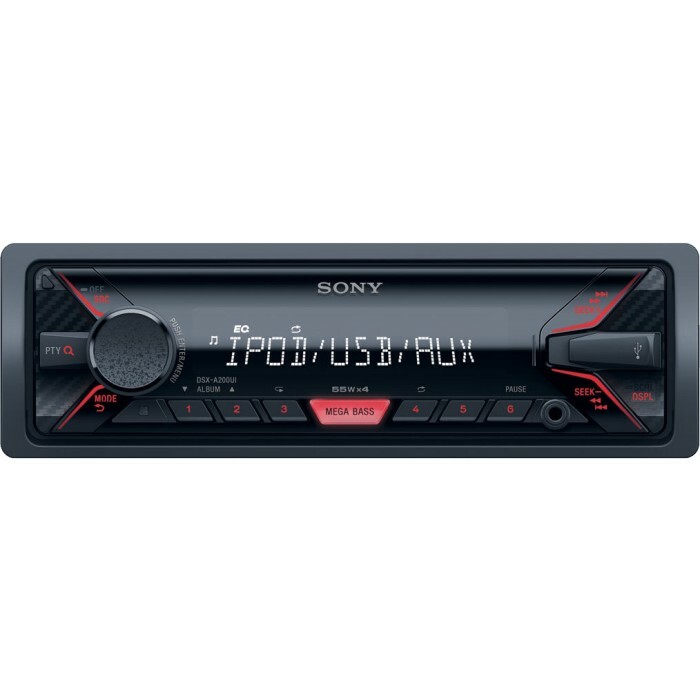 The DSX-A200UI provides more ways to enjoy your favourite tracks while you’re on the road. 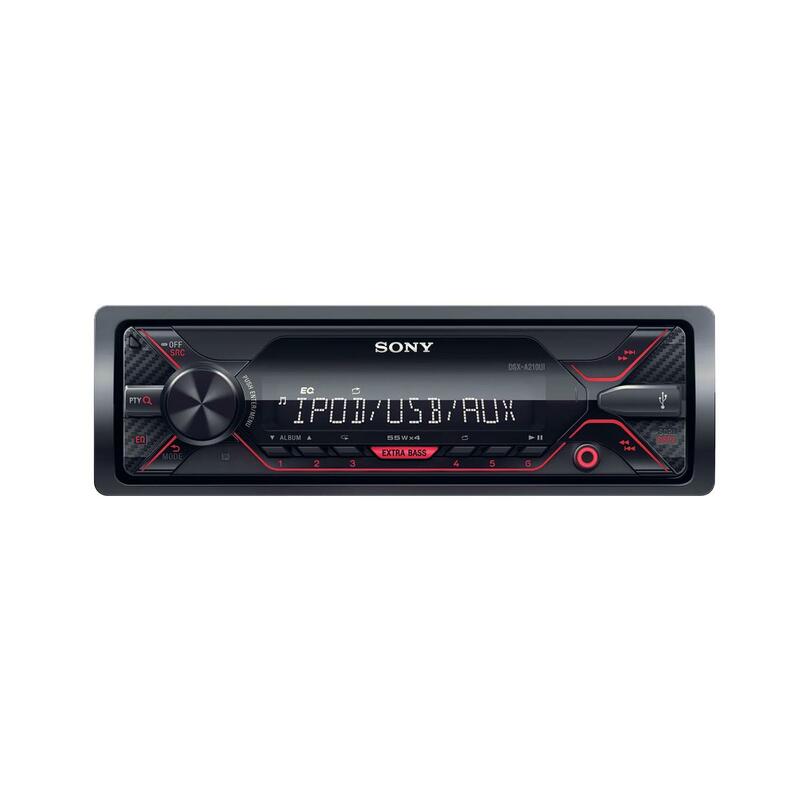 The DSX-A200UI provides more ways to enjoy your favourite tracks while you’re on the road. 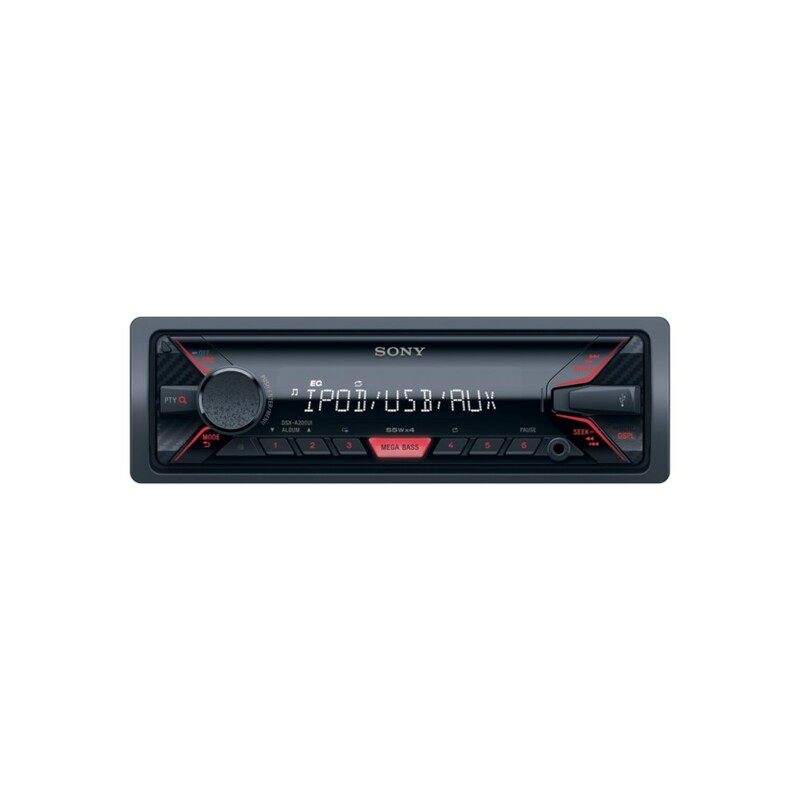 The conveniently located front-facing USB and AUX inputs make connecting music players and iPods simple and speedy, while the high contrast LCD gives improved visibility with its 5 times higher contrast and wider viewing angle than conventional screens. Does it support android 7 for playback off USB ? Is there FLAC decoding ? Can I still use my steering wheel controls on my 2002 Corolla T-Sport ? Thank you. 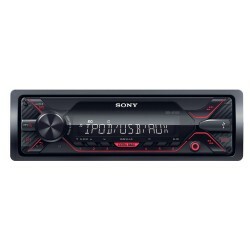 will this stereo fit in this car? Hi, will this fit my 2008 Vauxhall Corsa Life? Will this fit my 2007 Ford Ka. Is so what will I need? We have shown parts here for you with the black fascia, there are other colours depending on your dash. Will this fit my Peugeot 206? The DSX-A200UI will fit your Peugeot 206. You will need the below listed parts for installation. Would this fit in bmw 1 series 2006? Thanks for your question, this unit can be installed in a 1 series. Hi would this fit in 2008 Renault Clio campus sport? Hi, sorry this seems to be a common question. Is this compatible with a mk3 2005 clio? thanks for your question, yes this unit can be fitted into your Clio. Can this be fitted into a 2001 MK3 Ford Mondeo ghia? Thanks for your question, this unit can be fitted into your Mondeo. thanks for your question, this unit can be fitted with the correct fitting kit. Thanks for your question, we can not see which car you have.